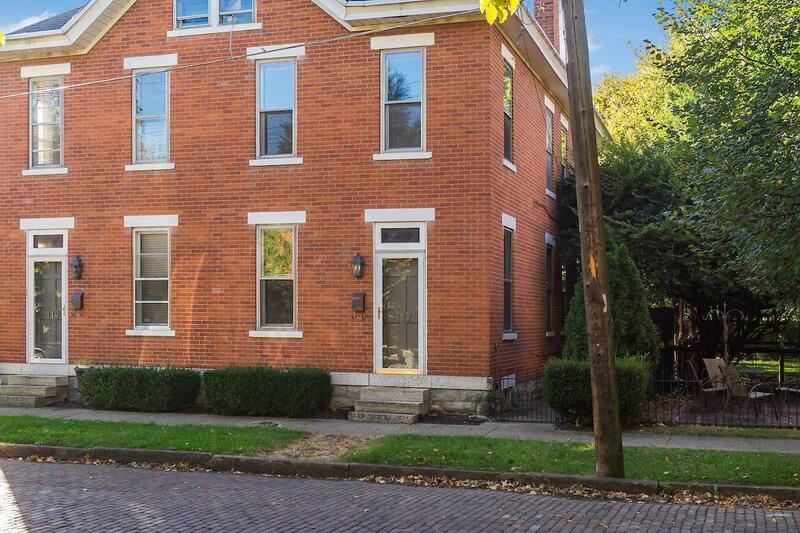 Gorgeous 3 bedroom condo on a great street in the heart of the village! 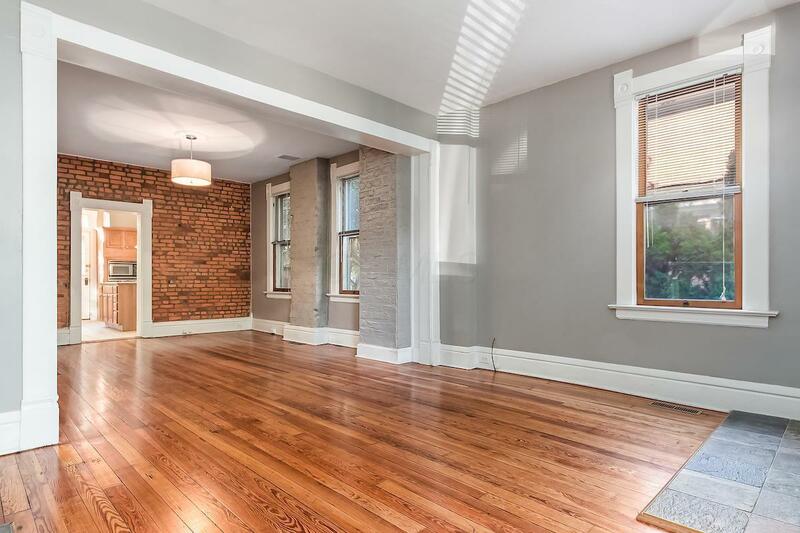 Many original details and exposed brick have been preserved and kitchen and bath updated! 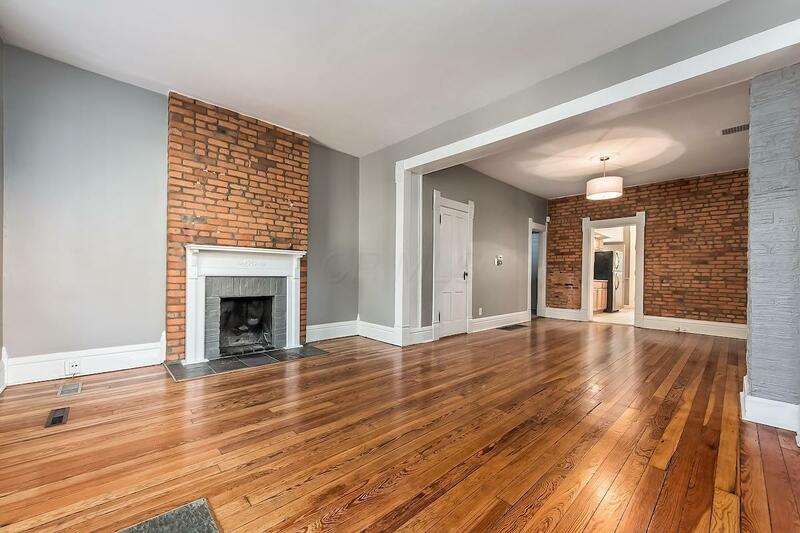 Wood burning fireplace, 9' ceilings and hardwood floors throughout the condo. Low fee Association is only for the two attached units. Updated kitchen with stainless steel appliances and granite counters. 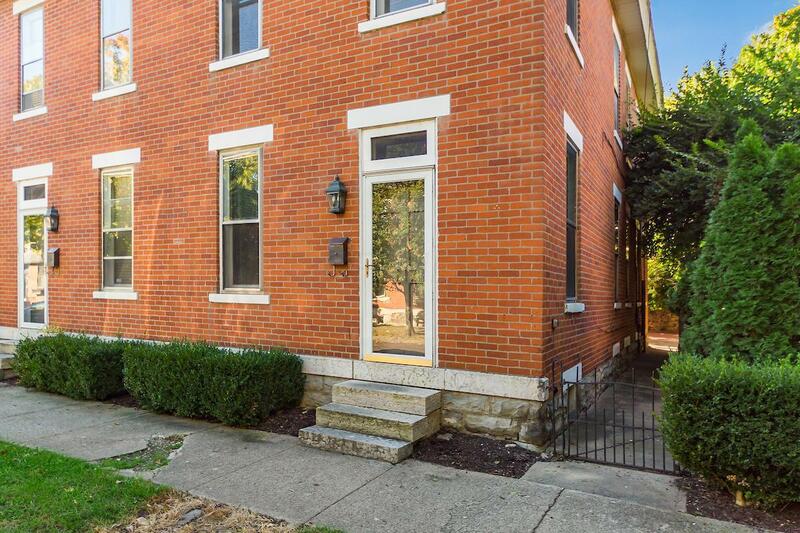 Out back is a completely private brick patio surrounded by a fence and trees. Laundry hookups in both the basement and 2nd floor. Ample parking! Spacious rooms recently painted! Impeccable condition! Also available for lease/purchase or short term rental.